Ready! Set! 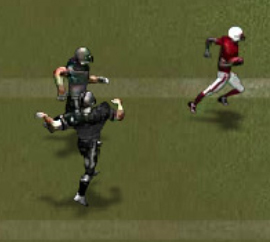 Hut! Return Man is back, and this time he’s muddier than ever. 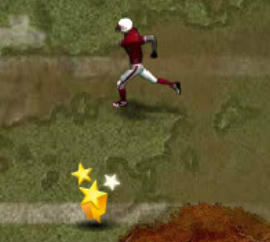 Play as a football star, catching the football and returning it to the end zone for the winning touchdown! 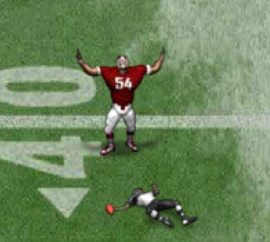 Imagine it, the game is tied 21-21 and has been throwin into overtime. The other team is about to kick the ball. 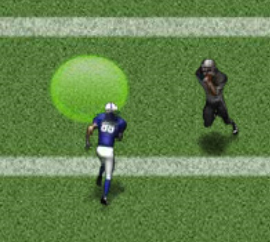 Your job is to catch it within the yellow circle and run it down field into the end zone without being tackled. But watch out for those huge mud puddles. They will slow you down! 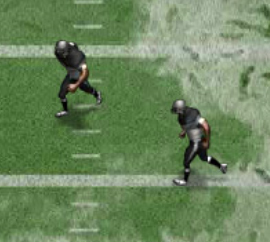 The player controls are a little unusual compared to some other flash games. 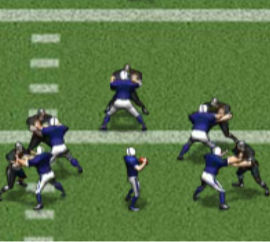 Instead of using the A, S, D, W, keys to direct your character in the directions you want him to go, in Return Man 2 – Mud Bowl you are using the I, J, K, and L buttons. In addition to these functions, you can also press the spacebar to continue the game, and press the M key to mute the sound effects. 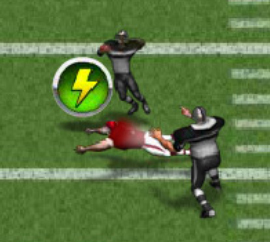 Once you have completed certain levels in the game, you will begin unlocking special moves that your football star can use to help him complete future stages and levels. There are 15 stages in Return Man 2: Mud Bowl, and each stage has a different number of levels you must complete in order to unlock the next stage. For instance, Stage 1 has merely two levels, but Stage 2 has three levels. As with each stage progression getting harder, each level progression gets harder as well! 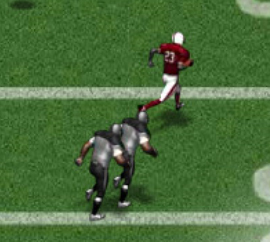 You may find your football hero slipping and sliding across the field like an ice skater in one stage, but rushing to the end zone while dodging mud puddles and opposing team players in another. 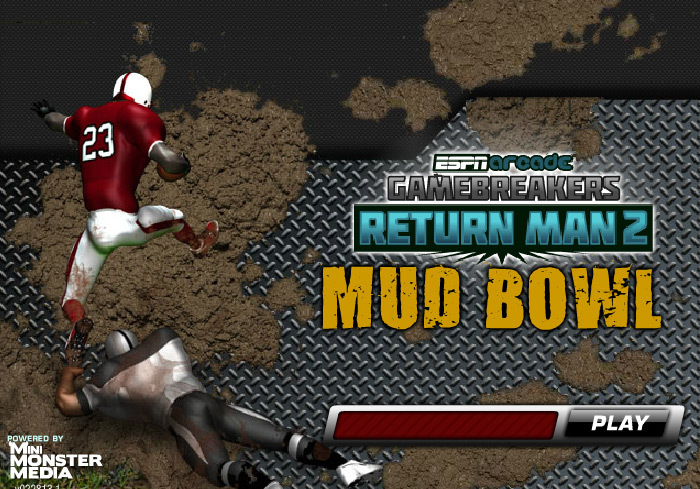 Never played Return Man 2: Mud Bowl before? No problem! Try out some of these tips from some experienced players to improve your game and successfully complete all of the stages in Return Man Mud Bowl. 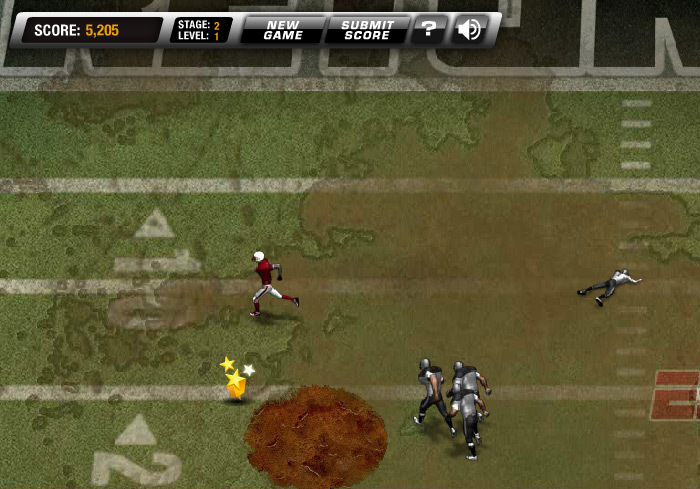 As you play, you’ll find items on the field that look like a lightning bolt or stars. Try to collect these! The lightning bolts will give you a brief speed boost and the stars will add more points to your final score! Obtain a high score to see your name on the Leaderboards! On the slippery snow fields, when you need to try to stop running, make sure you account for the slipping. Try to time your stopping time appropriately so that you still stop within the yellow circle instead of too far ahead of it or too far behind it. Catching the ball is much easier than chasing after it! Don’t be afraid to use those special moves you unlock! 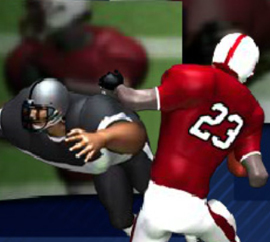 They can help you get out of a tight jam that would otherwise result in you being tackled. Keep an eye on how many times you fail a level. 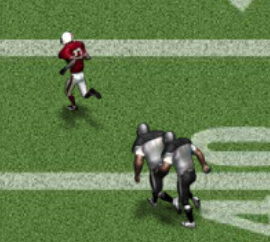 Each time you get tackled, you lose one possession. If you lose 4 possessions, you will ultimately lose the game and have to start that level all over again. Don’t worry though, your stage progress is saved – so it’s not a complete loss.